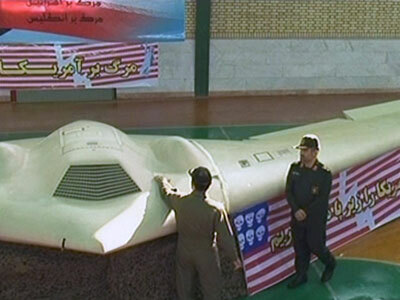 When Iran downed a US drone in 2011 on its territory, initially the US denied the unmanned aerial vehicle belonged to them. Some time later the Americans owned up, and promptly demanded their drone’s return. 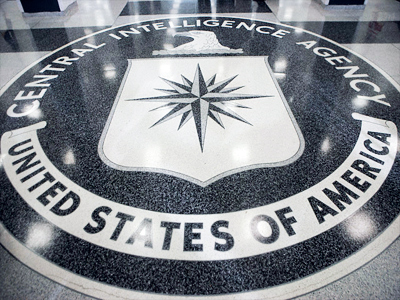 Iranian officials say they have completed decoding the surveillance data and software extracted from the Central Intelligence Agency (CIA) drone that the United States lost possession of nearly two years ago near the city of Kashmar. 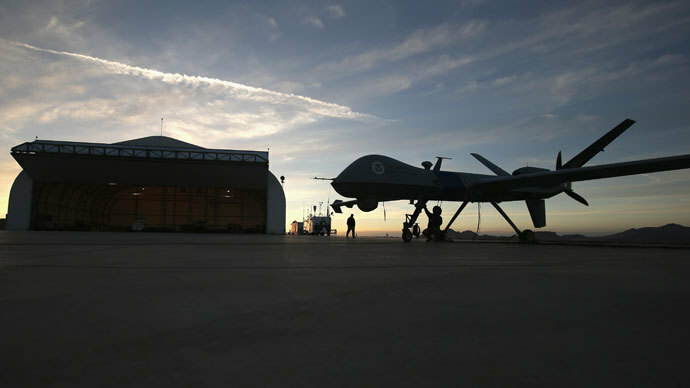 Drones used by the US to spy on, hunt, and kill terror suspects are “useless” in just about every other combat-related scenario, a top Air Force general said. 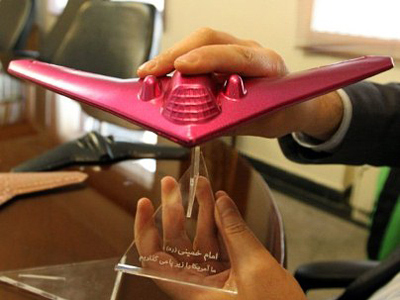 Iran for the first time showcased supposed evidence it has managed to access some of the data stored on a US ‘Sentinel’ drone it captured back in December 2011. The claims are based on aerial footage aired by an Iranian TV channel. After tough sanctions imposed by the United States and the West, Iran has given into the demands of President Obama, well some demands. The budding cyber war between America and Iran could be quickly transcending off of computer networks and into the real world, with the US allegedly putting boots on the ground. 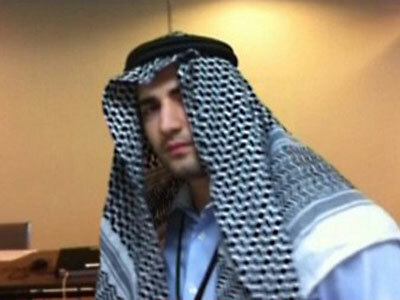 Iranian state television is reporting that they’ve captured a CIA spy. 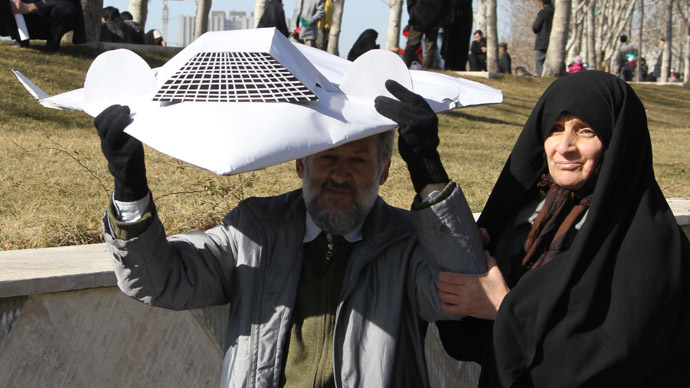 New reports investigating Iran’s interception of a top-secret drone craft belonging to the CIA allege that the hijacking of the stealth airship could have roots not just overseas but in Washington as well.